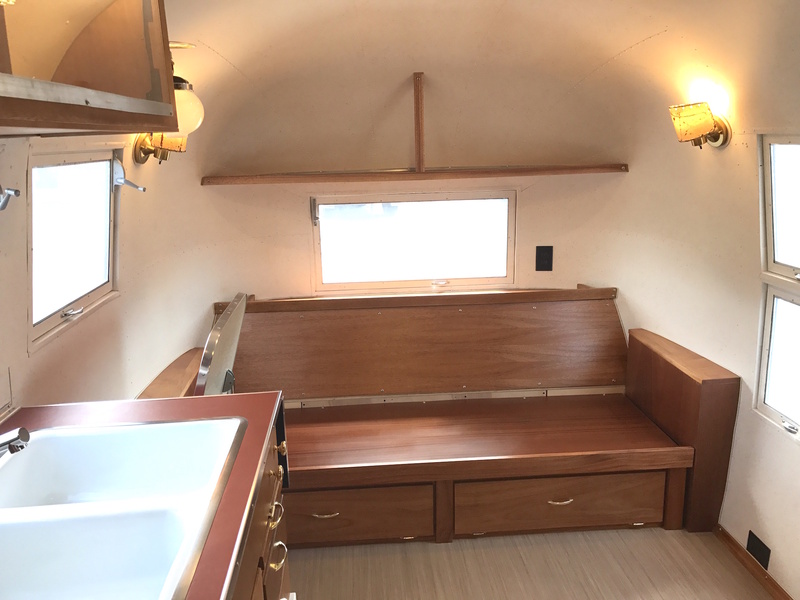 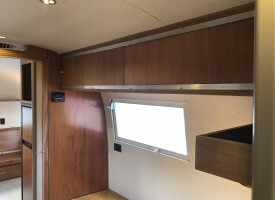 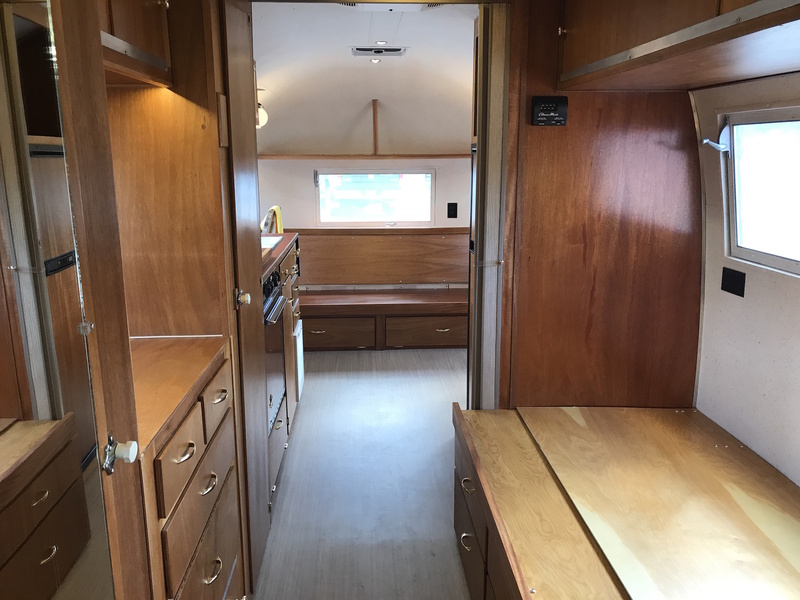 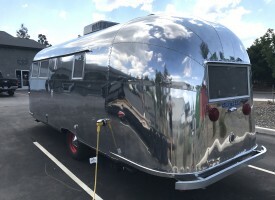 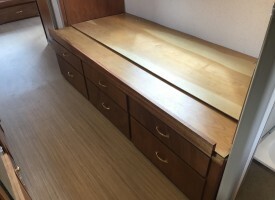 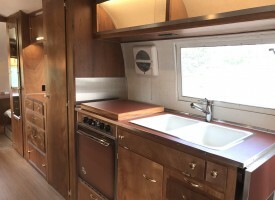 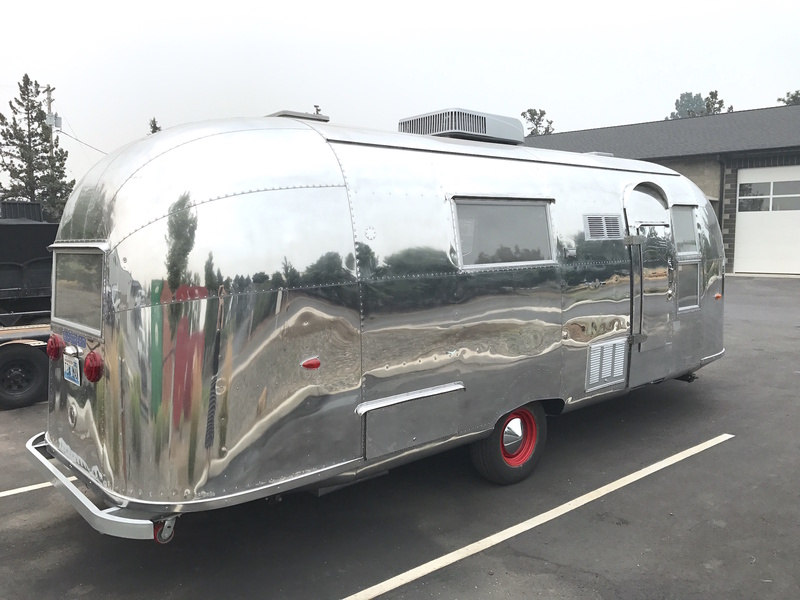 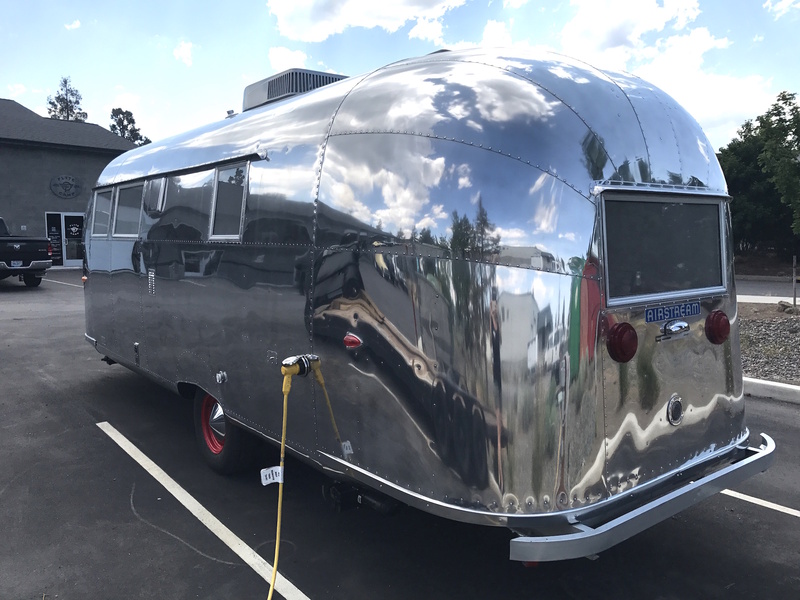 This trailer was a full restoration for a client. The original woodwork was intact, giving us an opportunity to restore this trailer to it's original glory. 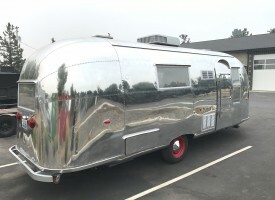 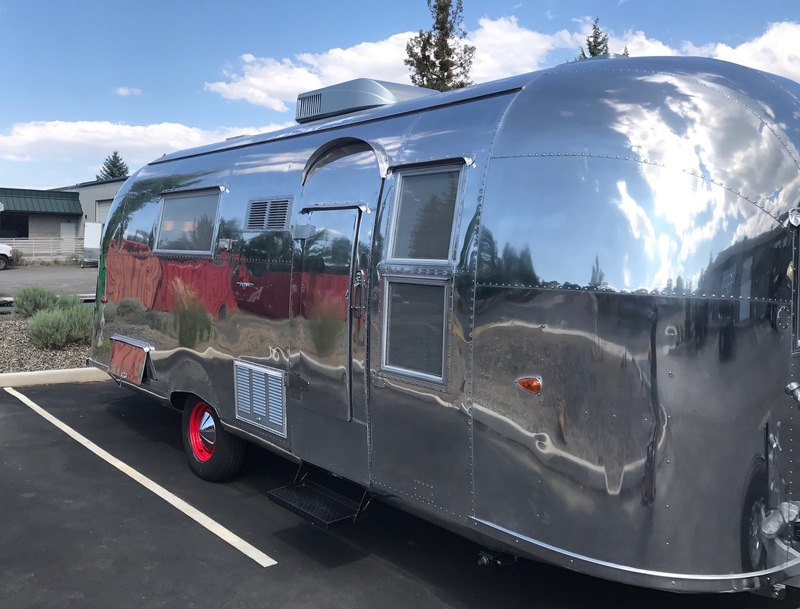 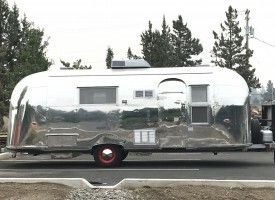 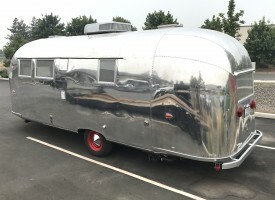 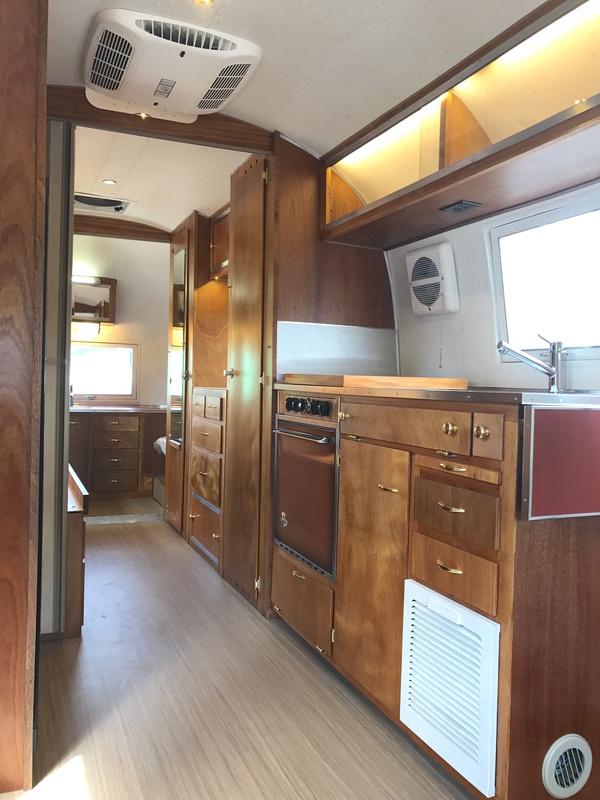 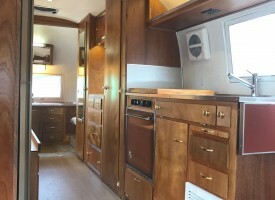 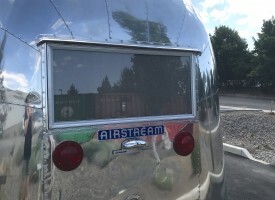 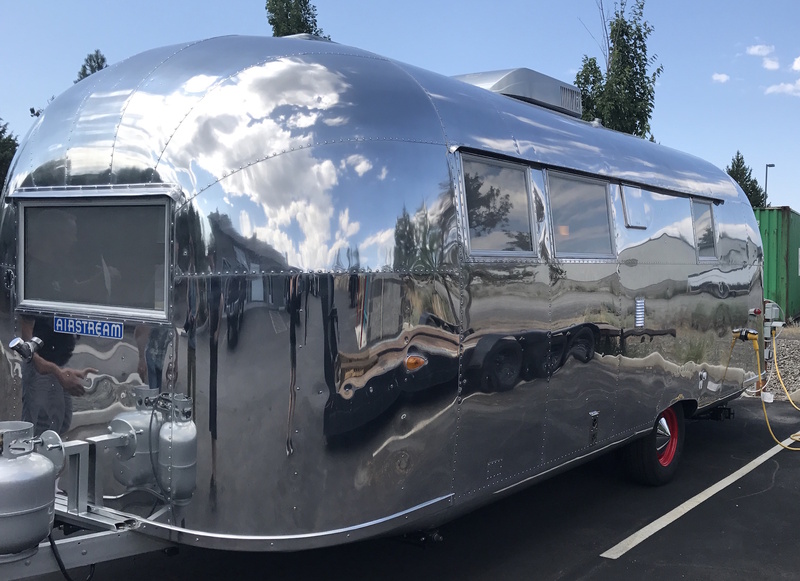 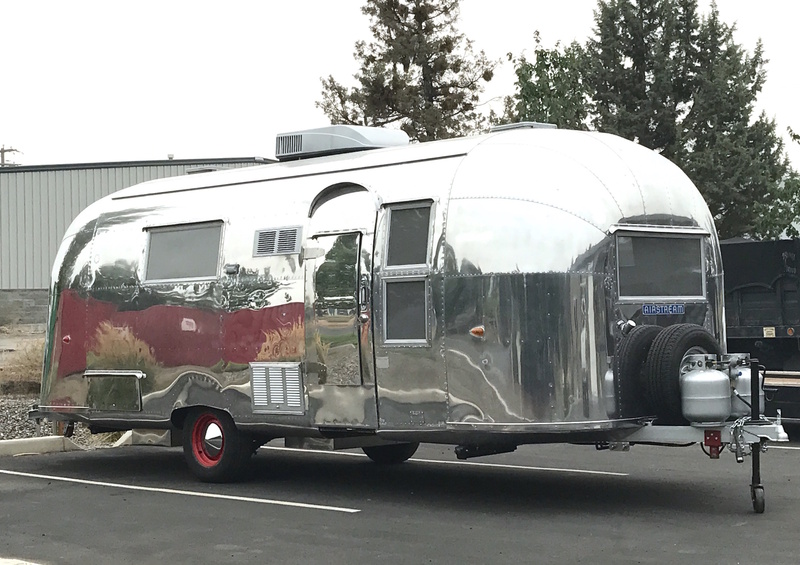 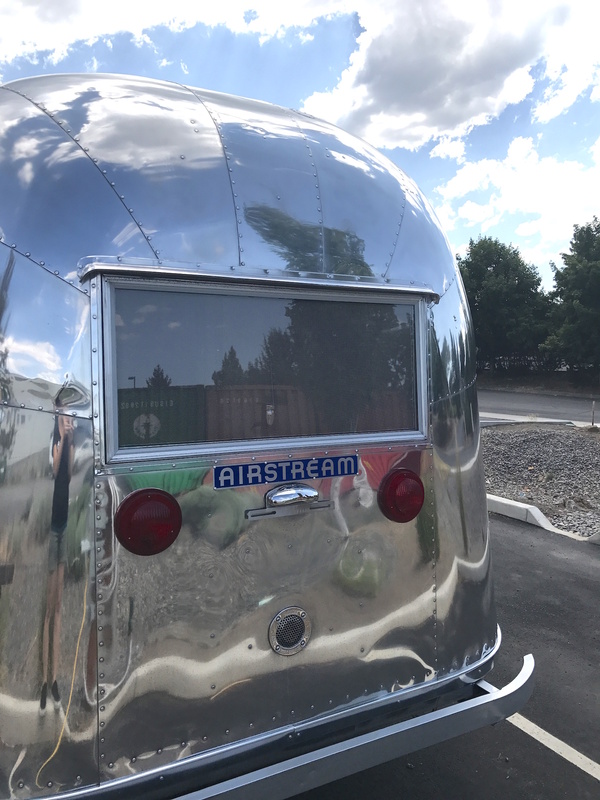 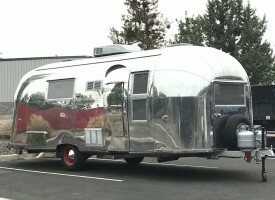 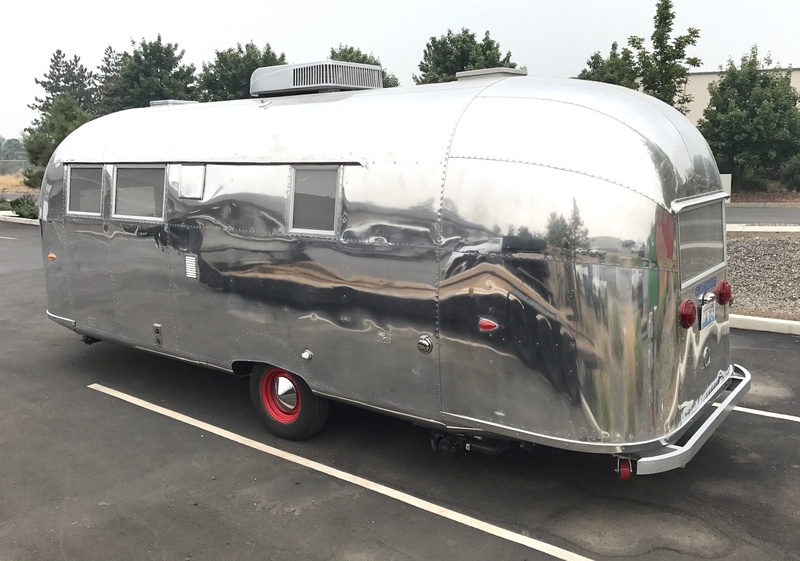 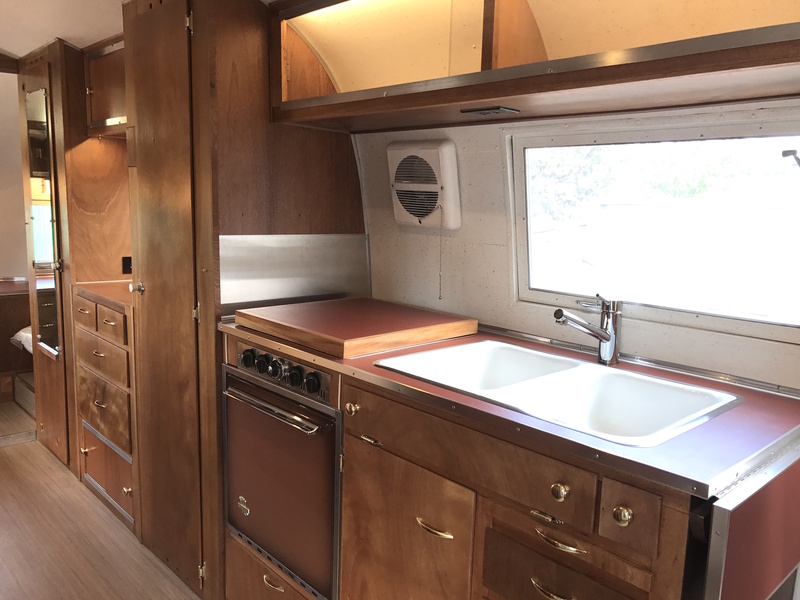 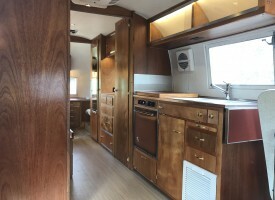 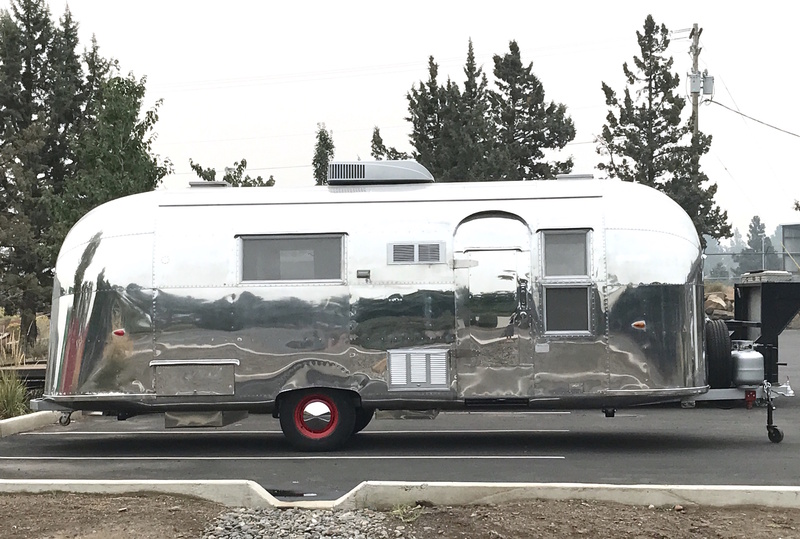 We are in love with this trailer and it's character!